Stand Out from Your Competitors and Grow Your Restaurant! Your restaurant’s website can be an asset that powers your growth, or a liability that loses business to your competitors. We’re here to ensure your restaurant website excites, intrigues and attracts new diners. 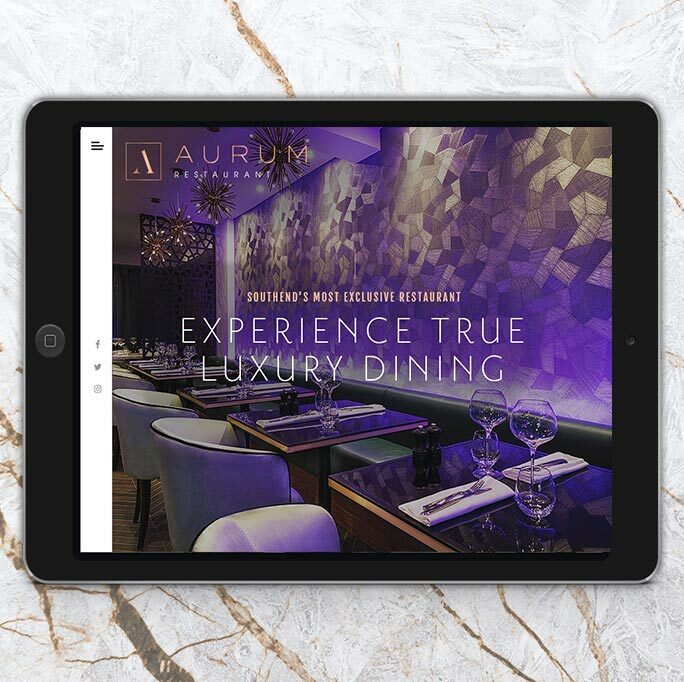 Here at Futura, our talented restaurant web design team create websites that are exceptionally stunning, emotionally compelling online experiences that evoke the unique atmosphere and cuisine of your restaurant and make visitors to your website want to dine with you! We have an impressive skills set that spans business analysis, competitor research, brand positioning, sales and marketing strategy and copywriting skills, that come together to create restaurant web designs that not only look stunning but which will fast track your restaurant’s success! 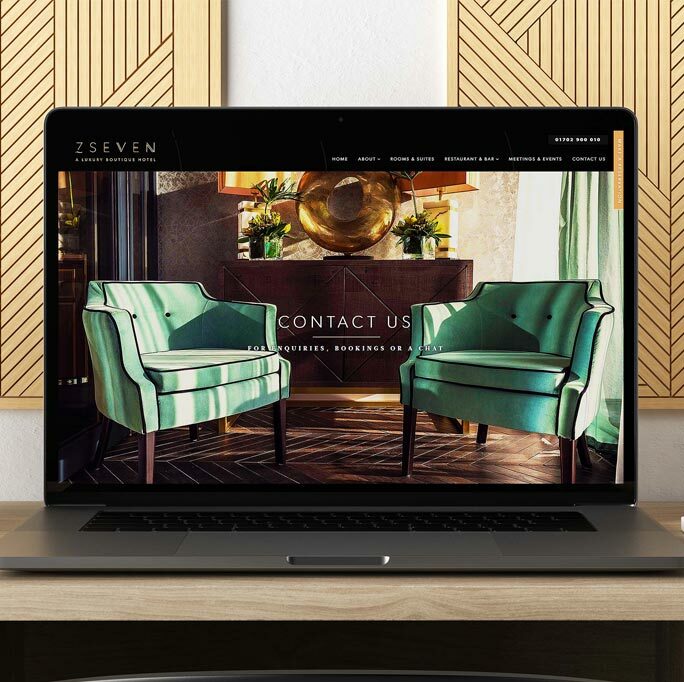 We design and develop stunning bespoke restaurant websites that are a true online reflection of the restaurant you have created and which will excite and inspire prospective customers to book and table, make an inquiry, order a delivery or join your mailing list. We look upon ourselves not just as a great restaurant web design agency but also as a restaurant growth partner that cares about winning profitable new customers for your restaurant and empowering your brand, sales and marketing strategy at every level. We closely partner with our clients, stepping into their customers’ shoes and minds to discover exactly what underpins the very core and essence of your restaurant. We work our way up, from the inside out, gradually forming a precise picture of your restaurant’s vision and translating this into stunning restaurant websites that are psychologically compelling and strategically driven. We will use our years of experience to rigorously plan the structure of your restaurant’s website, ensuring that user-journeys are clear and focused on generating you sales, in the form of reservation requests, delivery orders or inquiries for private parties and catering. We will build your restaurant’s website responsively, ensuring that the experience on mobile is as pleasing as it is on a desktop or tablet. We use bespoke imagery to tell your brand story, however, we will ensure that this does not detract from well thought out and structured content that enables visitors to get excited about what your restaurant offers – and also keep search engines happy so that your restaurant’s website can be optimised to rank well for relevant searches. 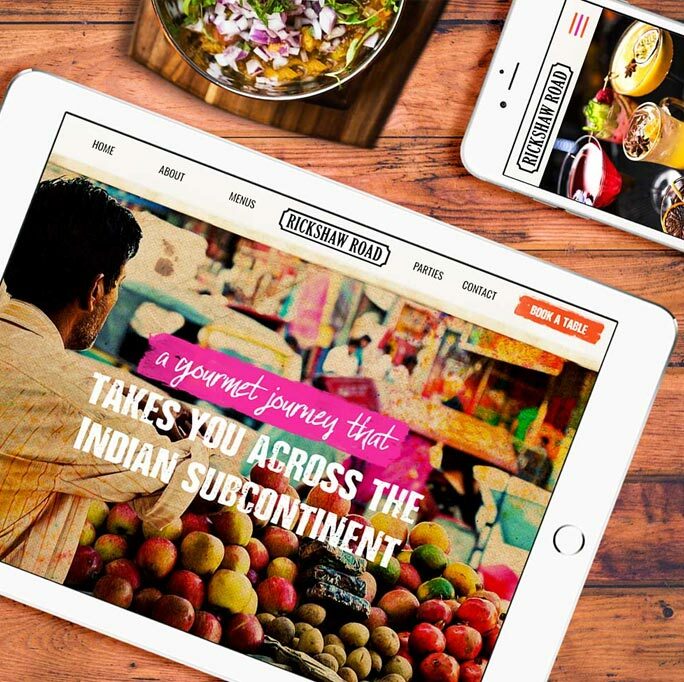 The hallmarks of our restaurant web designs are that they are engaging, bespoke online experiences, aligned with a distinct brand experience, with sales conversions in mind. You can come to Futura at any point in your restaurant’s evolution, whether you are a new restaurant , an independent restaurant looking to grow or part of a restaurant group. Perhaps you have an existing website that simply isn’t delivering the conversions you need. Using our unique methodology, we’ll figure out what the problem is and rectify your website and layout accordingly. We build bespoke restaurant websites from scratch, creating a new, on-brand pipeline that will transform interested visitors into excited customers.  Each restaurant website we create is totally bespoke with creative attention to detail, energy originality because the only way to create a truly unique experience is to think outside the box. A website that is SEO-friendly, with a clear content hierarchy and all of the ranking signals that search engines like Google seek.